Eye bags may also appear due to the natural aging process. If you feel bothered by your eye bags, you may opt to undergo an eye bag lift. Eye creams and serums may promise to improve your eye wrinkles and eye bags, but cosmetic surgery promises visible results. Achieve natural results: Some products or cosmetic procedures may cause your eyes to look fake or botched. Through eye bag lift surgery, you can achieve a more natural improvement around your under eye area. The eyes look more rejuvenated after the procedure. Achieve a younger look: Undergoing an eye bag lift can help you look younger. Gone are your sad, tired and droopy eyes. Instead, you get a more youthful look because the dark eye bags that is making you look old despite your age are already removed. Fast and easy: Recovery is quite fast after this procedure. The healing period usually lasts from one up to two weeks. Healing is easy, and the scars naturally blend with the skin’s creases. As a result, you don’t see any visible scars after the surgery. It is also not too painful compared to other cosmetic procedures. Repeat procedure: There is no stopping the aging process. Therefore, you are prone to developing the dark and sagging eye bags as you become older. You may need to repeat the procedure once you notice that your eye bags are making you look tired and old again. Varying results: After the surgery, you may have high expectations when it comes to the results of the operation. However, each procedure has different results. 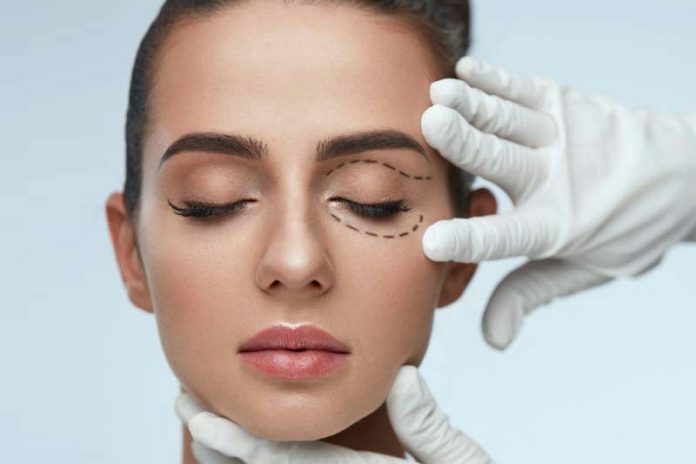 There is also a chance that you won’t like the outcome of the surgery or you may feel like the procedure wasn’t able to give you the look you are expecting. Everyone has the freedom to improve how you look. 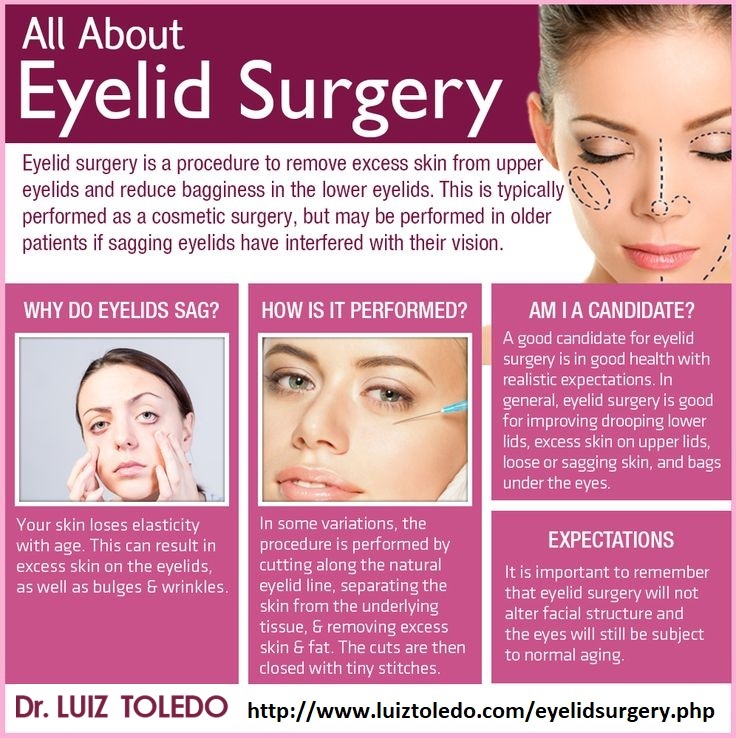 You can choose to undergo eyelid surgery whenever you want. However, you need to understand the benefits as well as the risks involved in undergoing said surgery. You have to be aware of what you are about to go through so you are prepared for whatever happens after the procedure. Dr Xavier Tenorio founded Aesthetics Clinic in 2009. Dr. Tenorio has a Swiss diploma of specialist in Plastic, Aesthetic & Reconstructive Surgery (FMH). He is a fellow of the European Board of Plastic Reconstructive and Aesthetic Surgery, member of the Swiss Society of Plastic and Aesthetic Surgery, fellow of Collège Français de Chirurgie Plastique Reconstructrice et Esthétique. He is also a member of the Association of Doctors of the Canton of Geneva, AMG and a member of the International Society of Aesthetic Plastic Surgery (ISAPS). He regularly attends courses and conventions of his specialty to be able to offer the best treatments to his clients. He also has always taken care to bring the best technology to treat its customers safely. 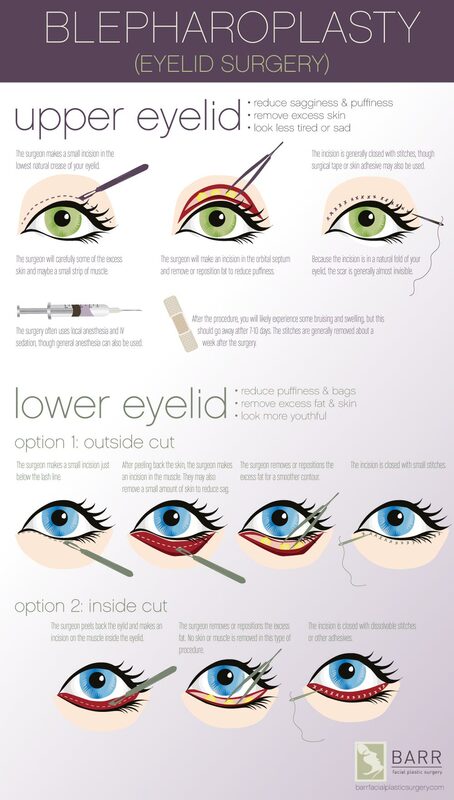 Blepharoplasty Animation – How is Lower Blepharoplasty/ Eyelid Surgery completed? How to Get Rid of Under Eye Bags — Surgery or Fillers?